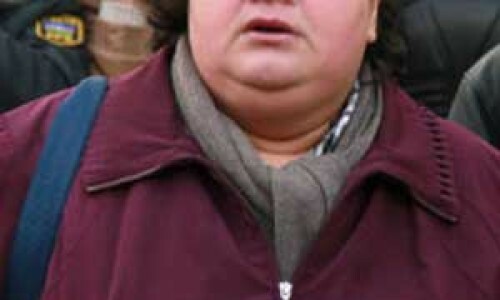 Who is investigative journalist Khadija Ismayilova? 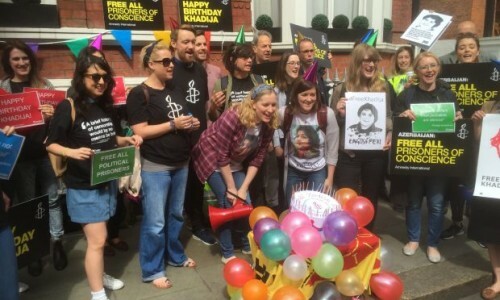 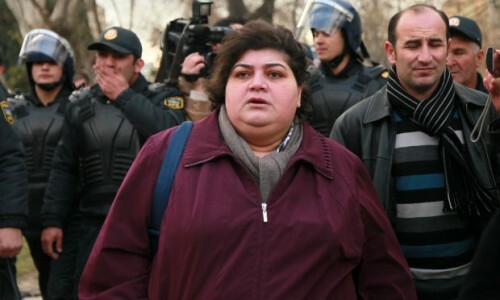 Azerbaijan: Coalition of NGOs intervene before European Court for imprisoned journalist Khadija Ismayilova. 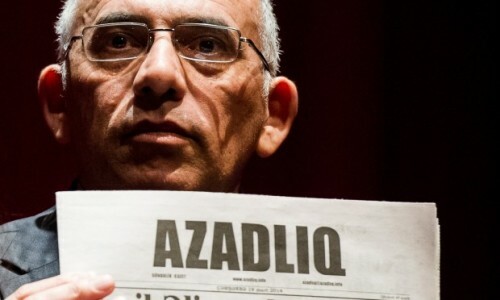 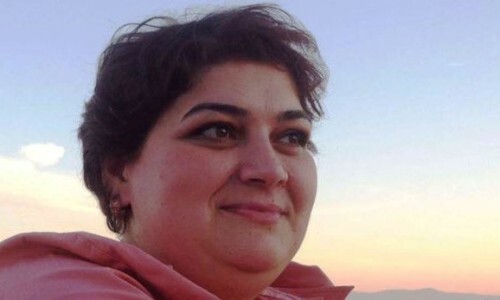 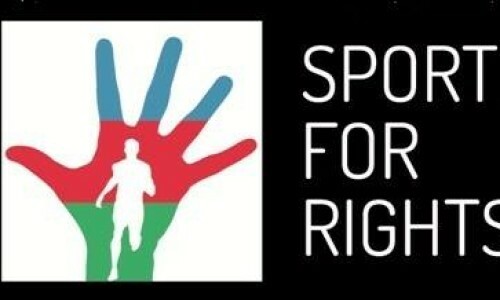 PEN International and Privacy International led 14 free expression and media freedom organisations, including Index on Censorship, in submitting an intervention today in the case of Azerbaijani journalist, Khadija Ismayilova before the European Court of Human Rights (ECtHR).